Generous 62" wide. Crocheted with worsted weight yarns. 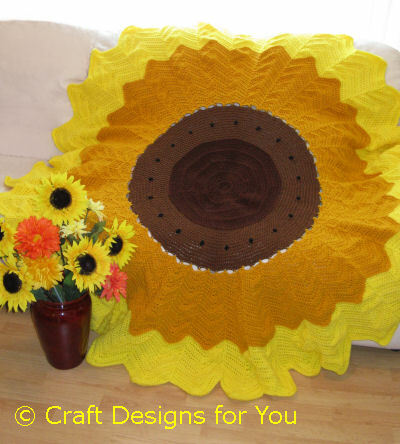 Crochet this one-of-a-kind Afghan as a beautiful accent for your home!